Earlier on I blogged about my intention to sell off my brand new, preloved and vintage items in 2-in-1 this Weekend. 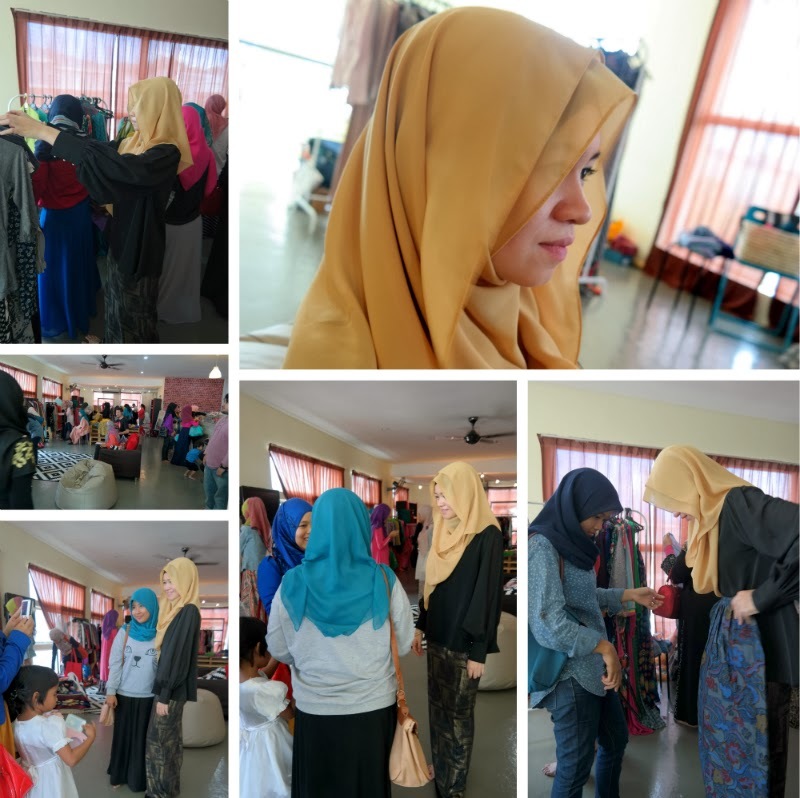 Coincidentally, when I was thinking of letting go all of my stuffs and my family and I were planning a Big Yard Sale, the Scarflets invited me to join them at Nurul Wonder Wardrobe (NWW) for a mini bazaar. 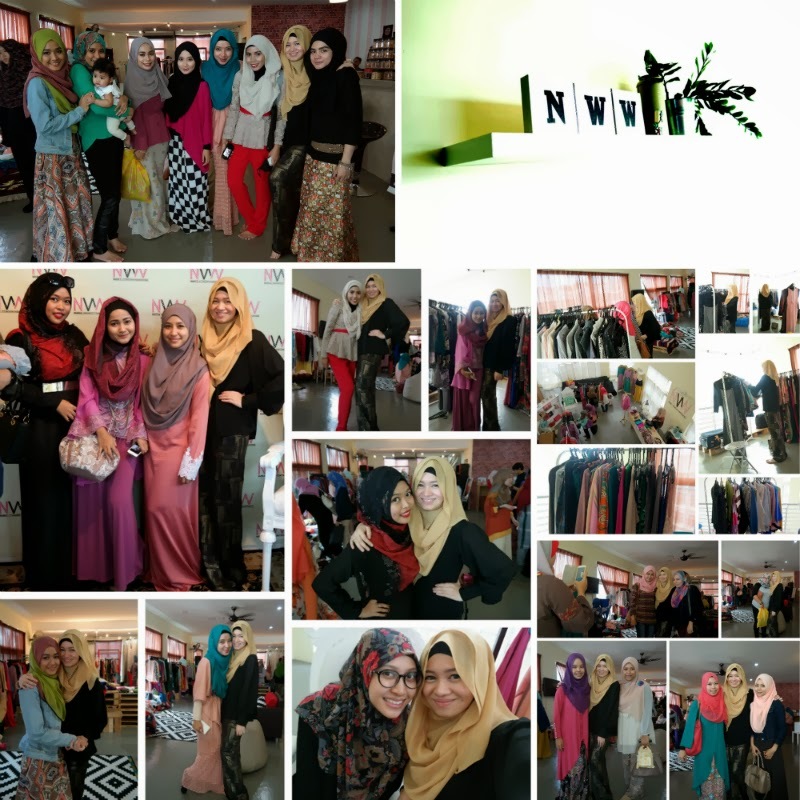 So, on 5th October 2013, I joined Nurul, Maria Elena, Shea Rasol, Ami Schaheera, Lyna Kamal, Suri Aryani and Farah Lee to sell off our pre-loveds at the bazaar. 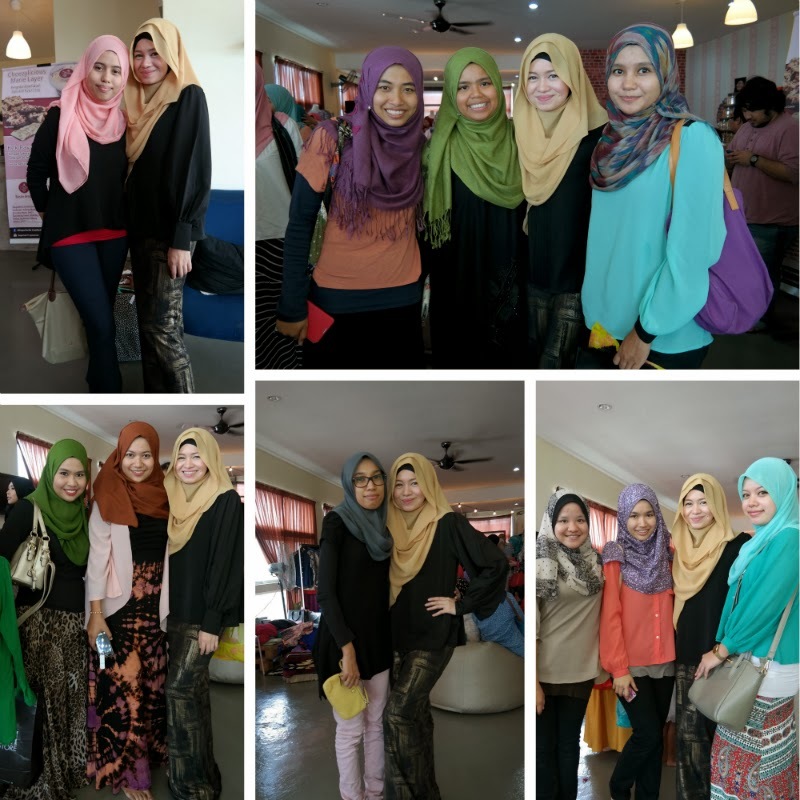 I had to lug all my apparels all the way from Kuala Lumpur to Shah Alam. A lot of people came and some came even before the actual event actually started. 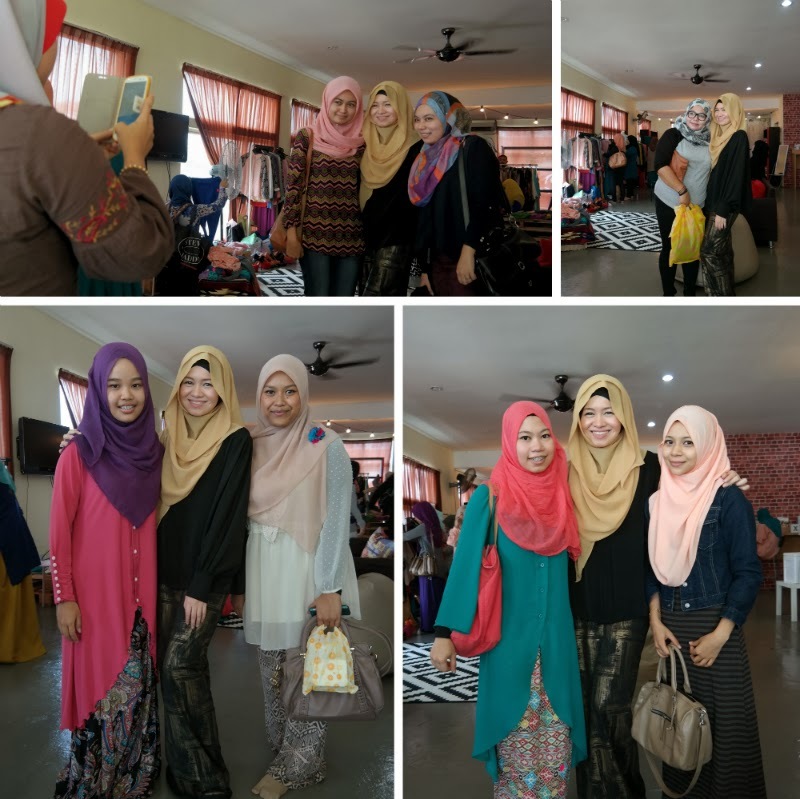 It was my first pre-loved event and I really wasn't expecting the turn-out. It was quite tiring! During peak hours we didn't even have the chance to sit down which was a really good thing. We were all super busy on that day. The event was a success, all praises to the Ultimate Giver. Alhamdulillah. 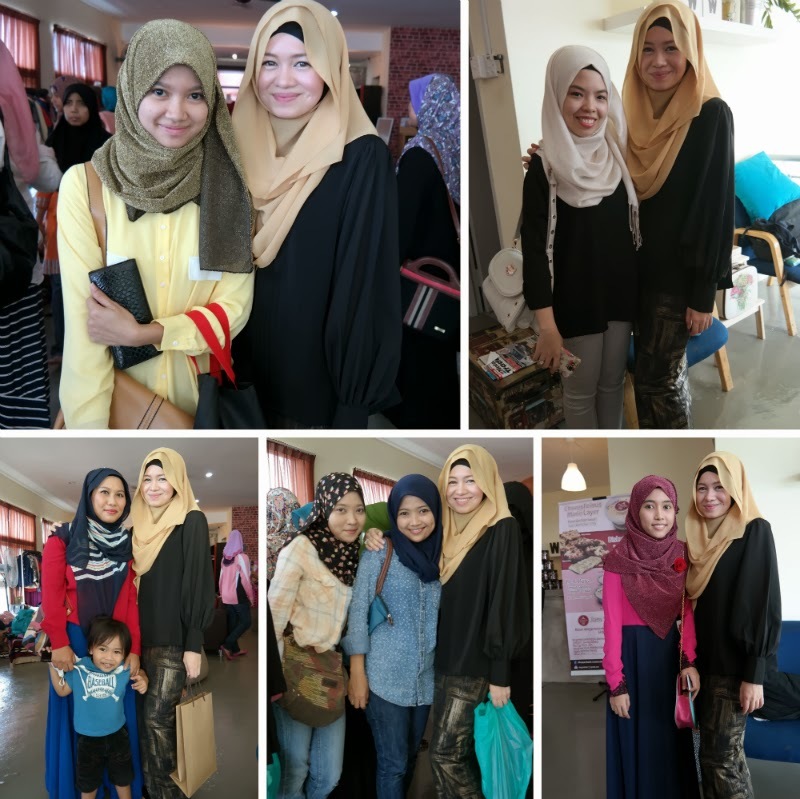 The event was well organised, a lot of people came and most importantly we had so much fun. I'm blessed to have my husband who helped me out too on that day. I couldn't have managed to do it alone as there were so many things to carry around and so many things to do. (Tak menang tangan). 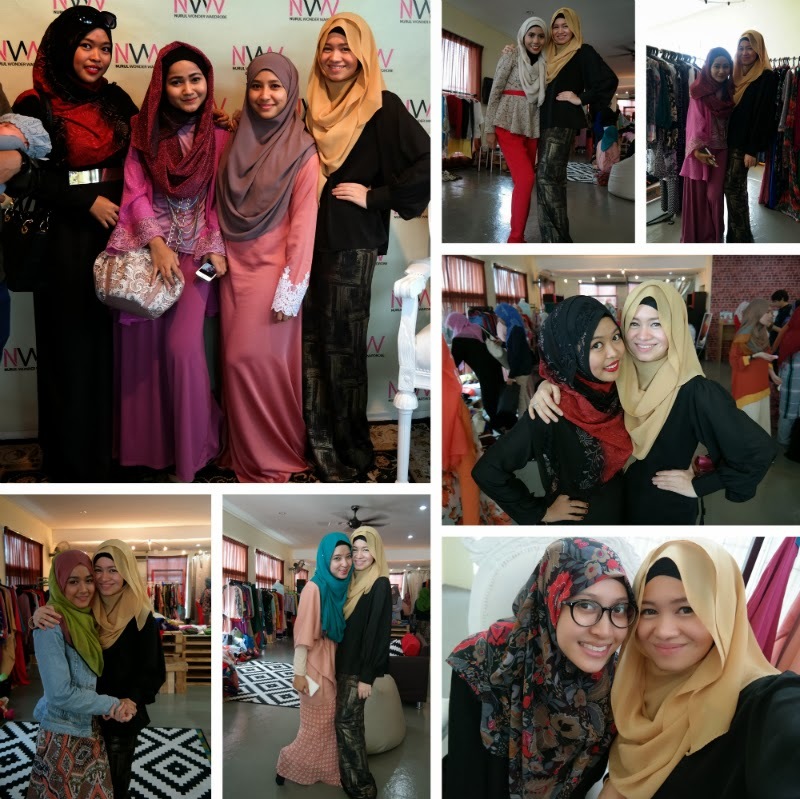 A special thank you to Nurul of NWW for being so hospitable, for hosting the whole event and for the mee goreng mamak and limau ais! I'm glad I had a blast. It was really tiring yet I had so much fun meeting everyone. 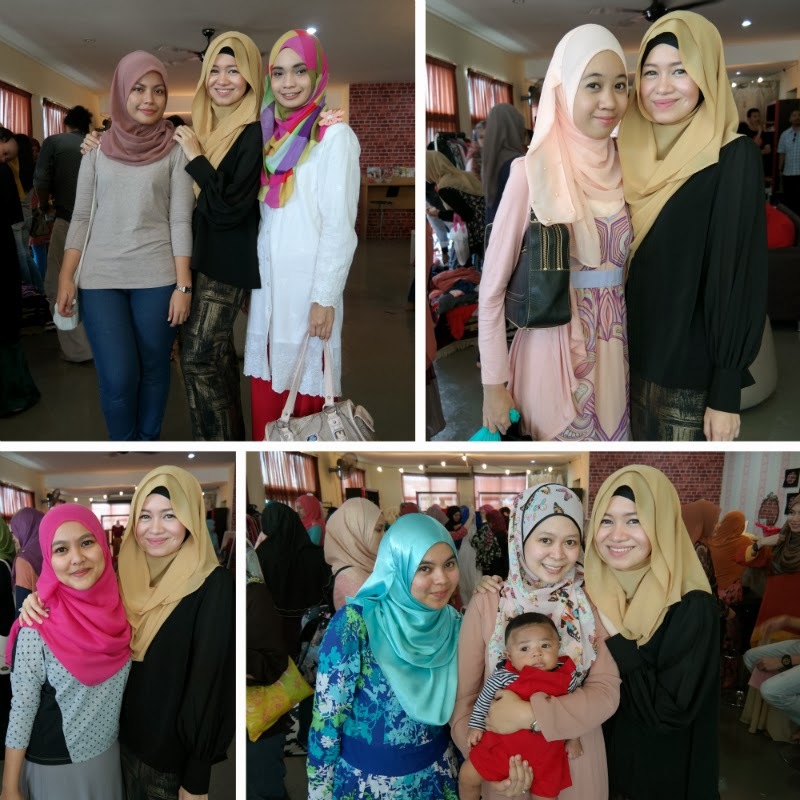 I managed to take some pictures with some people who dropped by and bought some stuffs at my booth. I did not manage to take pictures with everyone though. Thank you so much for saying hi and for getting some stuffs from me. I'm happy that I got the chance to meet the new owners of my beloved treasured items which I was reluctant to part with. It's great to meet all of you. 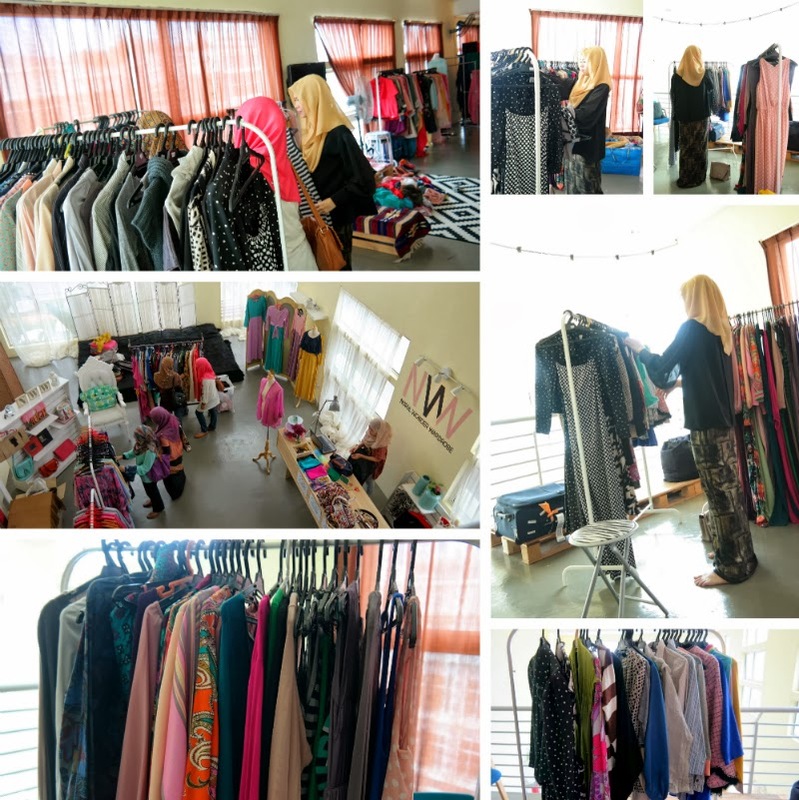 By the way, do check out more of NWW's items at A-1-3 & A-1-4, Alam Avenue, Jalan Serai Wangi, 16/F, Persiaran Selangor, Seksyen 16, Shah Alam (Near Puspakam & JPJ). I spotted some really nice items and designs which hopefully will still be there by the time I drop by the place again.